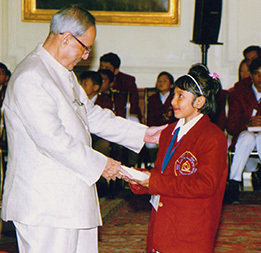 to children who distinguish themselves by performing outstanding deeds of bravery and seeks to inspire other children to emulate their example. 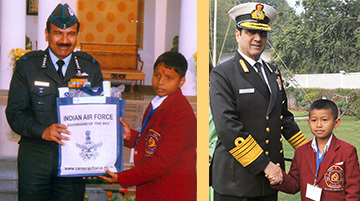 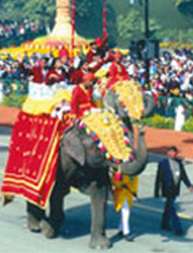 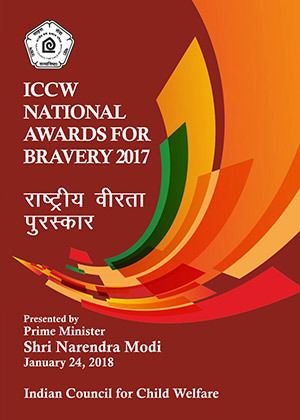 An instance of courage in 1957 was the genesis of the National Bravery Awards. 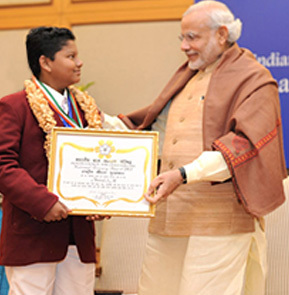 On February 4th, 1958 Prime Minister Nehru presented the very first Awards for courage and service to two children. 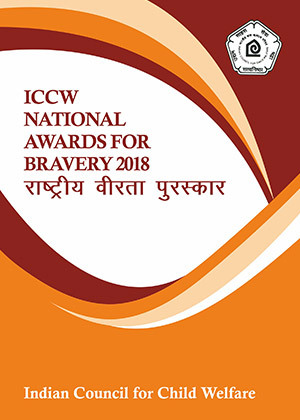 Since then ICCW confers national awards on children every year.